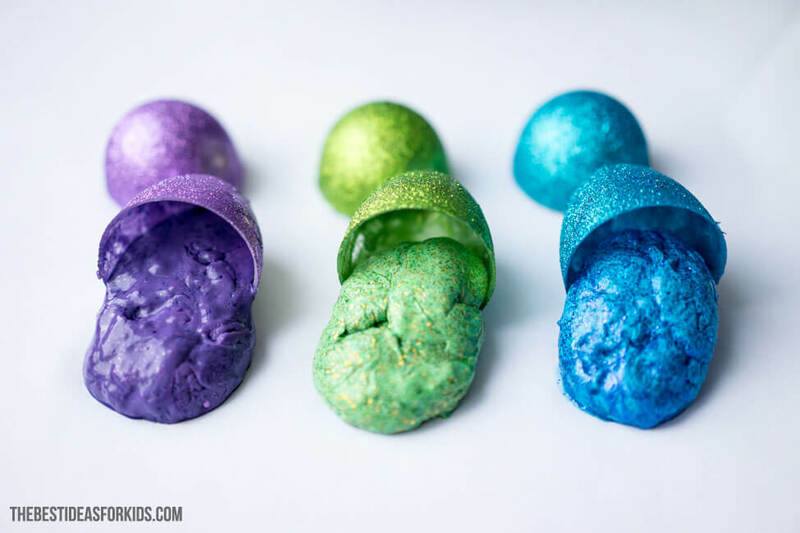 Have you tried making slime or silly putty yet? 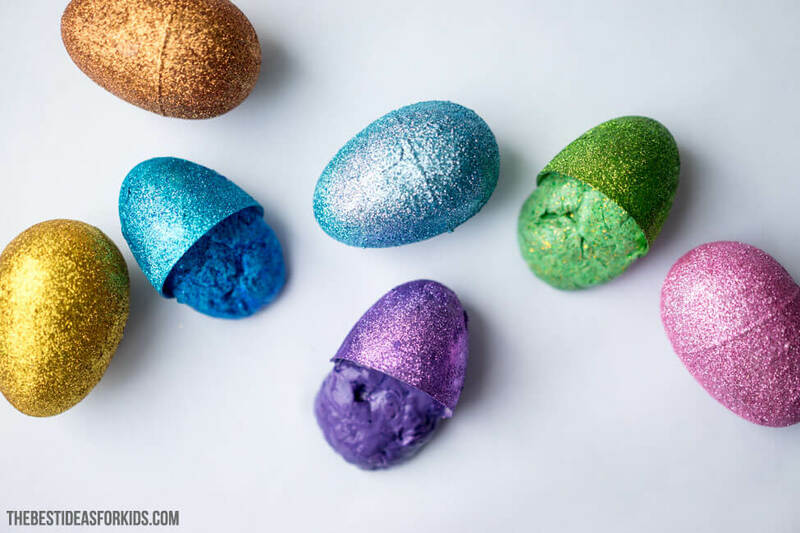 We had some fun making this Easter Egg Slime that fits into little Easter eggs. This is fun to play with on its own but also fun to fit into the eggs and take out of the eggs! We also had a lot of fun matching the colors with glitter and food coloring. NOTE: We recommend adults make the slime and in our full slime recipe post you can get more slime safety tips. We like to make our slime with contact lens solution since there’s no mixing or diluting of borax required. Slime is actually a polymer because it has qualities of both a solid and liquid! Other examples of polymers are Jell-O, gum and rubber bands. White glue is also an example of a polymer. A polymer is made of long chains of polyvinyl acetate molecules. These chains slide easily making the substance like glue easily pourable. When you add borax to the glue, it counteracts the glue and forms a viscous substance of slime which can be shaped and pulled. This slime forms due to the glue molecules cross-linking with the borate ions (in the borax solution). This is a bond that causes the large molecules to no longer slide freely past one another (like the substance was when it was a glue). Therefore resulting in the slime substance! There are different recipes you can use to make slime. We really like our Contact Solution Slime recipe which uses Contact Lens Solution. It is our most popular recipe and we hope you give it a try! We made the slime a bit less slippery which makes the slime more pliable like silly putty. That way we could easily put it into the Easter Eggs for play! You can do this by skipping the water that is called for in the recipe. Now the fun part! Play with the slime however you’d like! 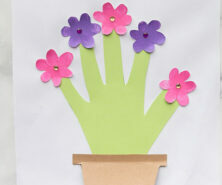 Put them into the Easter Eggs and have fun taking them out and putting them back in. Tip: For storing after use, keep your slime in airtight container. 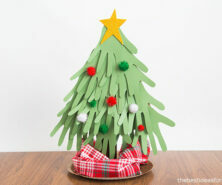 See some of these other slime recipes that we love to make! 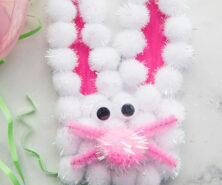 This fluffy slime is so fun to make and play with! 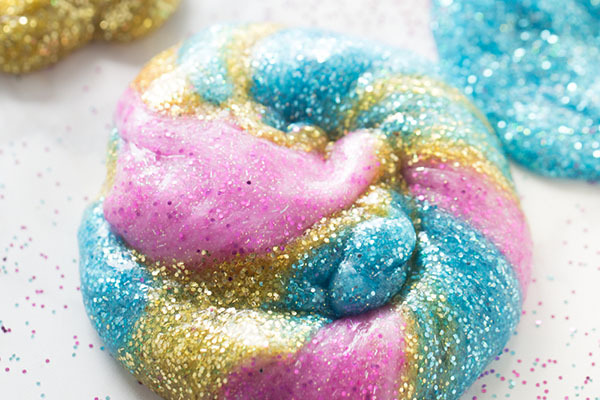 If you have a unicorn fan in your house, you’re going to have to try this unicorn slime! 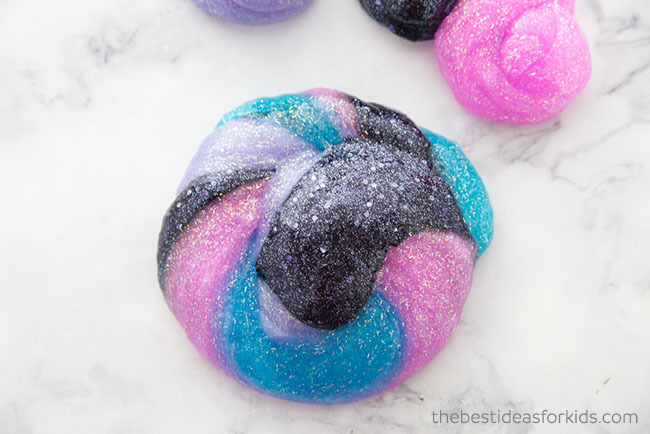 And if you are looking for some out of this world slime, this galaxy slime is a fun one to make!